I´m glad to share the painting portrait that I´ve made about Jay. As a superfan of Jamiroquai, It´s a pleasure I have painted this portrait. THE PHOTOS ARE IN A POST BELOW! Last edited by cb_painter on Tue May 08, 2012 2:36 pm, edited 1 time in total. Hi Painter - when I tried to look at your links it says "page cannot be found". I'd love to see the painting . . .
Oh and http://www.photobucket.com is really nice for storing photos to upload to websites and it's free. That's what I use when I post Jay Kay pics here. Last edited by LisaTheLisa on Mon May 07, 2012 6:00 pm, edited 2 times in total. Can you upload under photobucket? cb_painter wrote: Hi party people!!! Oh - see how it's "https"? The 's' means it's a secured website so it probably needs a password to access. I will try tomorrow to upload the pics on photobucket! The painting technique is acrilic on canvas, and measures are 120 x 120 cm. Thanks so much, Caroli and Funkyette!! As a big fan of Jay and Jamiroquai, It was great to paint Jay´s face!! @ cb_painter - your portrait is fantastic! It is so realistic, it looks like a photo of Jay! I hope Jay will see your painting! whoa! wow! cb painter that really is fantastic! 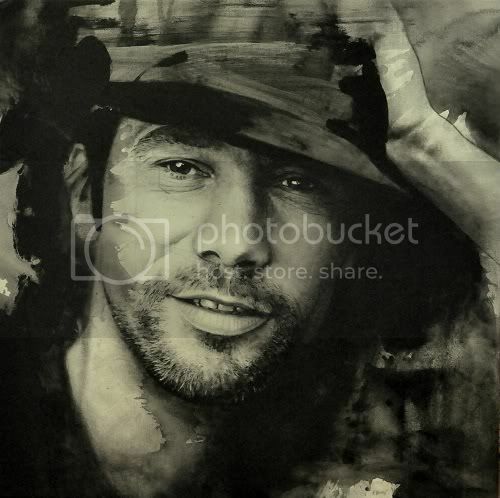 I´m glad that big fans of Jamiroquai love this painting!!! It would be great that Jay could see it!! It would be... the best!!! Você tem mãos de fada. Incrível... Muito talento. O Jay merece essa linda homenagem. Josiborges, thank you so much for your beautiful words!! 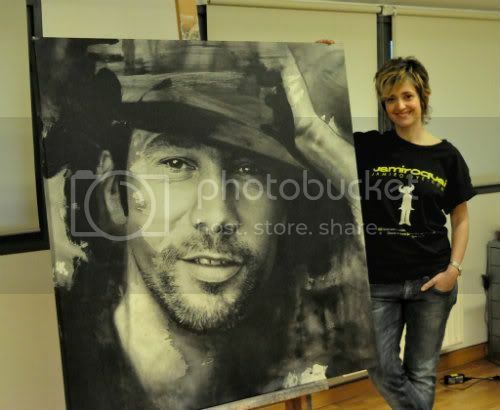 I am very happy that Jamiroquai fans like my painting!! well, it is truly an awesome painting. You should definitely keep that one! Giba, thank you so much!!! WOW!! That's incredibly realistic... awesome!! love it! MissLisa_since1999 wrote: :shock: WOW!! That's incredibly realistic... awesome!! love it! The painting is GORGEOUS! Good job! Ninochka wrote: :shock: The painting is GORGEOUS! Good job! Thank very much you Ninochka!! !